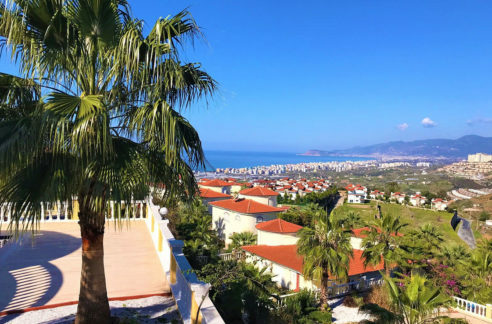 Sea view Duplex for sale Alanya Turkey – 99.500 Euro. 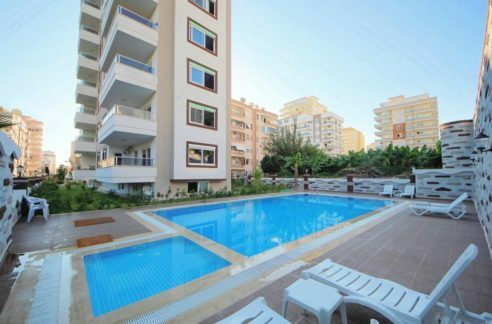 200 m2, 6 room, 3 bathroom, 1 km beach, Alanya city center Turkey. 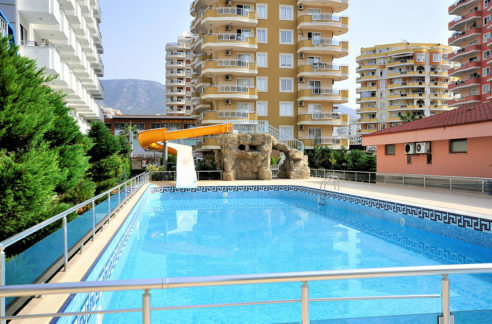 3 Balcony, Alanya, Alanya Castle View, Alanya View, Balcony, Bathtube, Ceramic Floors, Children pool, 2 Communal Swimming Pool, Completely Sea View, For Sale, New Duplex, Panorama, Parking, PVC Doors, PVC Windows, Satellite System, Sea View Duplexes, Sea view Duplex, Swimming Pool, Turkey, Year Built 2010. 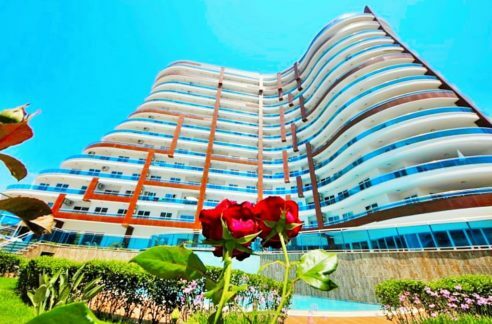 Our Project : 50% pre-payment, rest: 6 months.